Considerable seismic activity has continued under Mýrdalsjökull glacier today, after strong quakes – the strongest in decades – in the early hours of this morning. It last erupted in 1918 – making the current gap the longest since the first settlers first came to the country at the end of the ninth century. 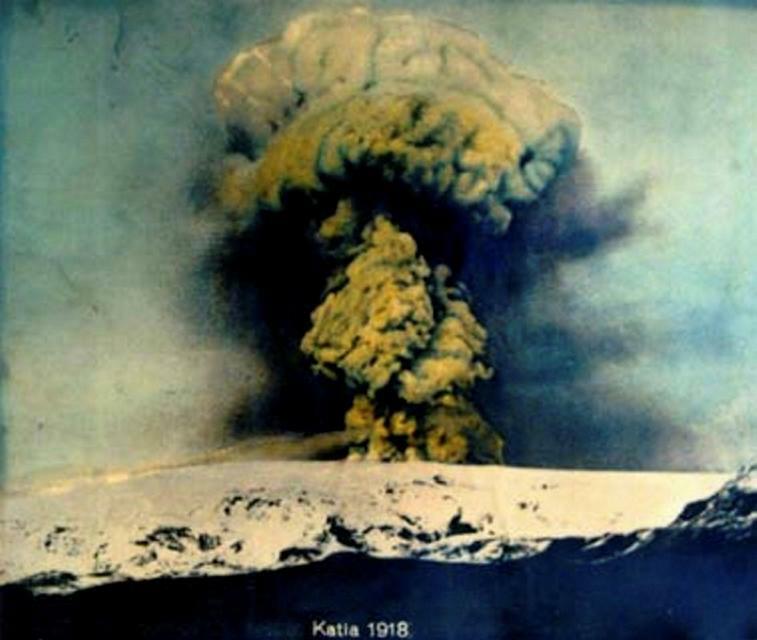 According to Jónsdóttir, Katla will be monitored very closely. All measuring equipment is currently being checked to ensure it is working correctly and new measuring stations are being established. 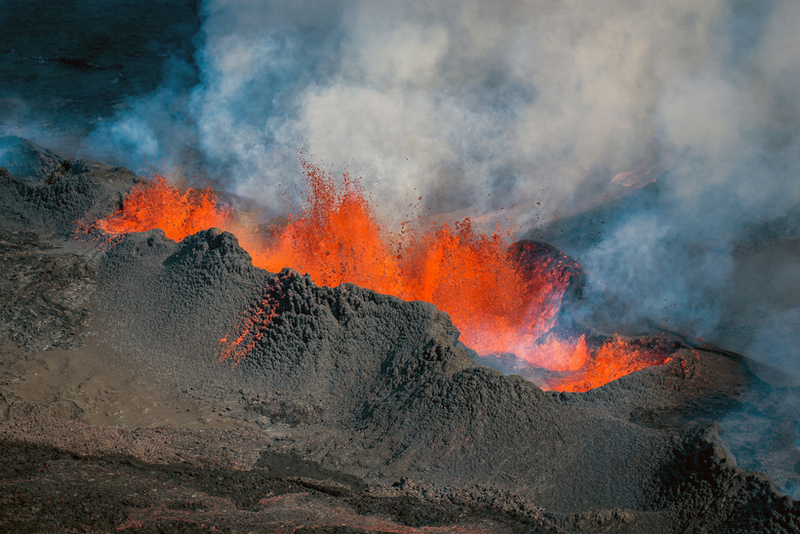 Jónsdóttir’s colleague at the IMO, geophysicist Gunn­ar B. Guðmunds­son, has indicated that despite the increased seismic there are as yet no signs of magma movements. An image of the 1918 eruption.